MINI is broadening its appeal with the arrival of the new MINI Countryman Cooper D ALL4 Business model, developed specifically for the fleet market. 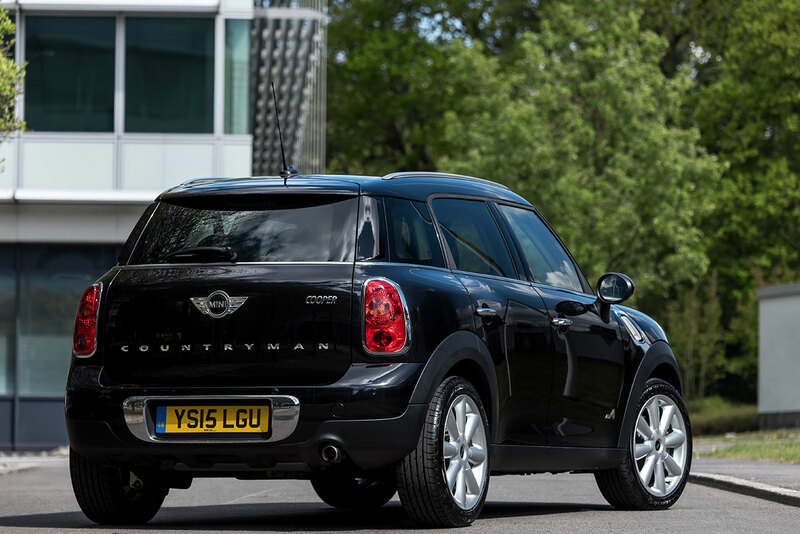 The launch of the new business edition Countryman means corporate customers will now have the option of a model which includes the brand’s all-wheel drive system, MINI ALL4, for the very first time. The ALL4 all-wheel drive system provides excellent traction and quickly reacts to all changes in road conditions, while still providing MINI’s famed driving experience. MINI Navigation System is fitted as standard along with the Multifunction steering wheel which includes cruise control. Parking sensors, automatic headlights and wipers are also included to make driving long distances easier and more enjoyable. The additional standard equipment has been specifically chosen for fleet customers and represents a saving over the cost of standalone options while driving up the model’s already strong residual values. MINI Countryman Cooper D is also an economical choice for fleet customers, with some of the best emission figures for a diesel all-wheel drive car, recording just 123g/km. Chris Brownridge, Director, MINI UK, said: “The new ALL4 Business model has been specifically developed to cater for the needs of businesses with high residual values and low emissions, while also offering something fun and exciting for drivers. 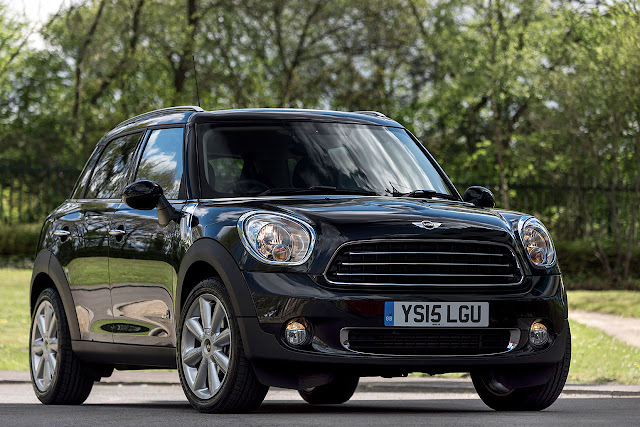 MINI Cooper D ALL4 Countryman is available for fleet customers now with an on the road price of £22,455. Monthly payments start from £199 which includes the Chilli Pack.